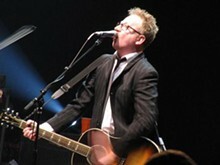 Flogging Molly is in its eleventh year of setting feet ablaze by effortlessly blending traditional Irish fare with rabid punk rock. Whether the audience is a throng of teenagers at Warped Tour or an aging crowd at an Irish music festival, the enthusiastic response to the beat of the bodhrán and charm of the accordion is always invigorating. Since the septet formed in Los Angeles eleven years ago, live shows have always been its strength, as these showcase the band's poetic laments with enough piss and vinegar to make any audience sit up and take note. 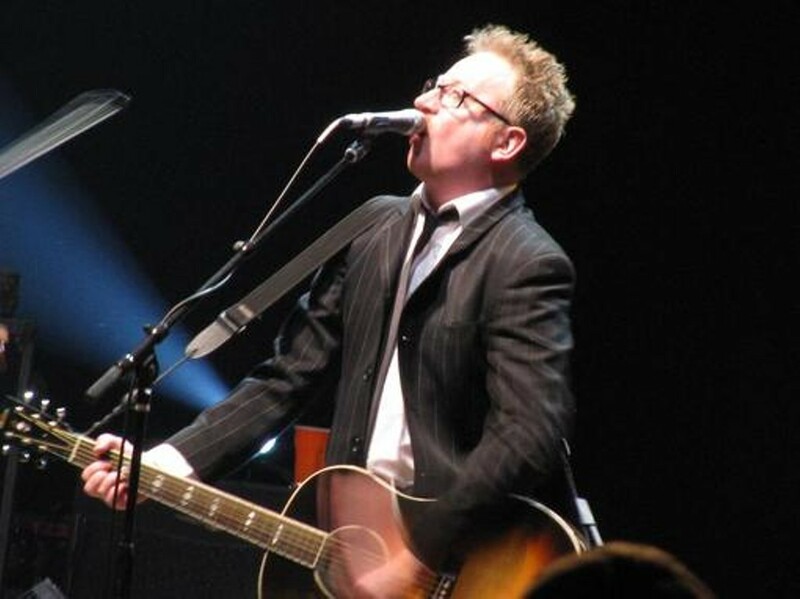 Songs from 2008's Float, seem to be reveal a graying maturity, as Flogging Molly veers closer to more traditional (and optimistic) Irish fare than youthful brashness. However, the rowdy gem "Man With No Country" begs for Guinness-swilled lads of questionable Irish heritage to shout along with singer Dave King, "Once in this life/I better do something right!"